Here are the top ten most influential musicians in Nigeria 2017. The list was ranked according to the level of influence each artist has in the music industry, outside the country and Nigeria as a whole. This list wasn&apos;t judged based on the fame, money or hit songs a singer has but their influence in someway or the other. And the ranking is based on their activities within the last 12months. The no.1 person on the list is to be considered to be the most Influential music personality in Nigeria as of 2017. She was not on this list last year, but it looks like the queen is back. After dropping her album months ago she really went to push the music outside Nigeria. She later got signed on to Jay Z&apos;s Roc Nation management which is meant to distribute her music to a larger territory. Ranked no.7 last year, the rapper and singer has managed to still be an influence in the industry. Phyno represents the Igbo phase of the Nigeria music industry with release of several hit songs in his native dialect "Igbo language". His annual concert "PHYNOFEST" which took place in Enugu was quite a successful one. He is one of the pioneers of artistry clothing lines in the music industry. We ranked her 9th last year, she has done quite a lot in the last 12 months, she also had quite a sold out world tour this year. Yemi Alade is definitely among the most popular artistes in Africa. She remixes her songs in several African languages. The singer Has dropped another album again this year targeting the international audience according to her management. She is also a great philanthropist. 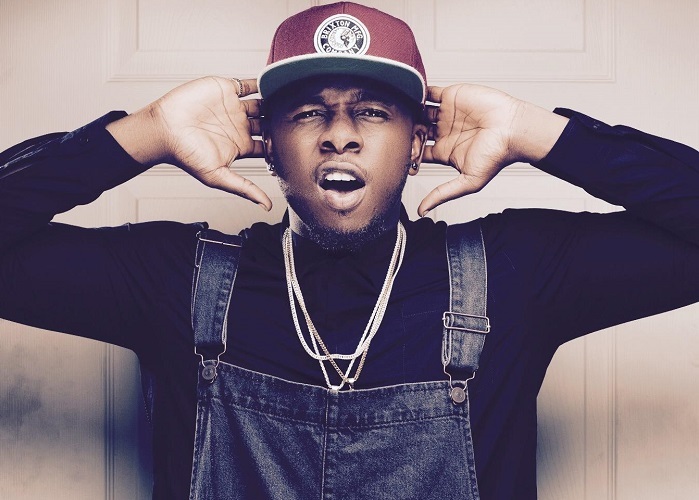 Yeah we have Runtown on the list! Accept it or not the singer have had quite the influence this year on the industry. Coming in with "Mad Over You" we can differently tell you he changed the sound in away pioneering the pon pon sound. His song has gone really wild internationally exposing our music out to the world more. He also gave out a million naira to fans at his concert earlier this year. We ranked him 4th last year the legendary music personality ace producer is still doing much in the industry he&apos;s signed on different artistes and pushed the industry forward in the international market too. His achievements would be too much to mention here. Well, within the past 12months the singer and producer have made a lot of impact in people&apos;s lives too, we&apos;ve learnt the producer has done quite some charitable works in recent months. Well, of course he is among them. Mr Eazi is of course a huge success at the moment. Since entering the Nigerian market last year now he&apos;s gone global promoting the Nigerian and African sound. Mr Eazi came into the scene with his own sound which is now one of the big influences in the industry right now. He&apos;s been recognized by many international music brands and his music has traveled really far. Earlier this year he also did a giveaway helping other artistes financially. The youngster who has done nothing but rock our industry the last 24 months has gotten himself on the list of the most influential music stars in Nigeria. 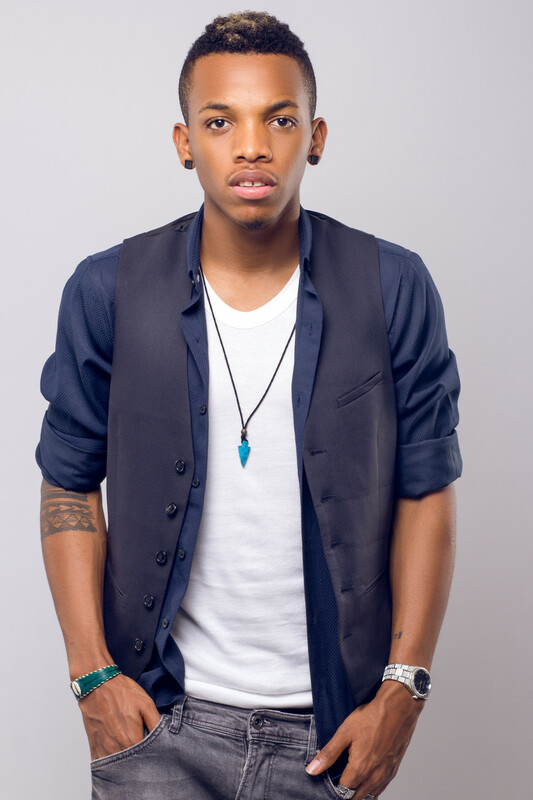 Tekno in a way is one of the people who evolved our current Nigerian sound, the whole mid tempo,"pon pon" sound which has been trending for a while now. He also produced Davido&apos;s "If", the singer has done nothing but export our music overseas these past months. And not long ago he spent 5million naira doing giveaways and helping his fans and needy people. He deserves to be here. He was the no.1 on this last year, but he his a bit down on the list this year,even though the very popular rapper and singer has done quite a lot within the last 12 months. He dropped a 6th studio album and it was reportedly a sold-out. The singer dropped a single WO not long ago and it became a hit in a matter of days showing he is still king on the local scene, the singer also gave out 3million naira in the name of the song to 3 dancers. 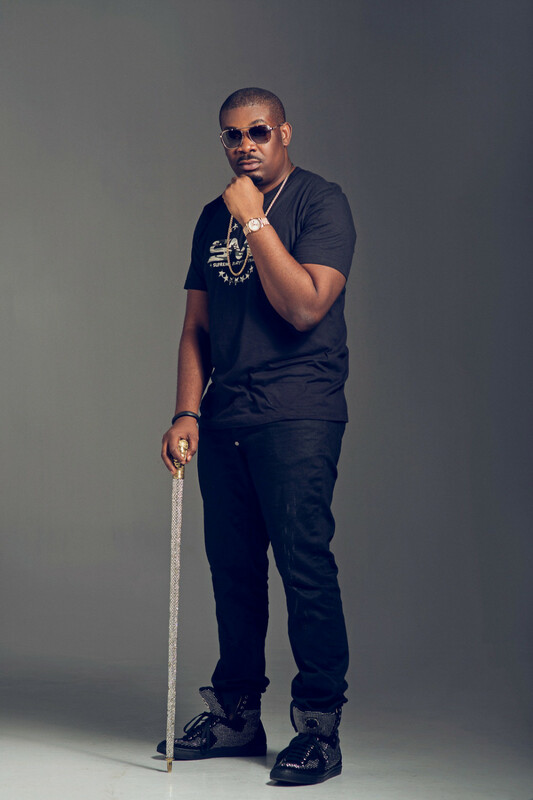 Olamide has shown he&apos;ll still be here for a while. Ranked 3rd last year on this same list, the Starboy has moved up since the last time. It is safe to say Wizkidhas been not but the 50shades of influence for the past 12 months. After gaining more international exposure last year he finally moved it up this year by finally dropping his long awaited project "SFTOS" featuring several foreign acts. Its obvious he&apos;s exported our sound to the other side.The artistes on his starboy ent label are doing fine. He&apos;s also revealed he&apos;s been involved in several charity projects for sometime now. the world, his tour has also been really lit. Davido&apos;s If single has also had quite the touch on Nigerians. And he might just have established a new genre in he music scene called "pon pon".